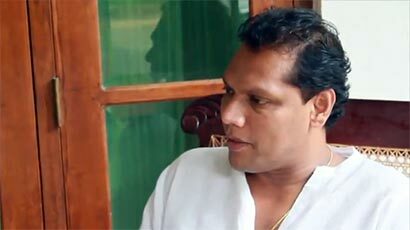 North Western Province Chief Minister Dayasiri Jayasekara who was admitted to the Badulla Hospital last night due to a sudden illness has left the hospital on his own accord this morning, hospital sources said. He had undergone several tests at the hospital, sources said. Mr. Jayasekara was engaged in the election campaign in Badulla district when he suddenly fell ill.